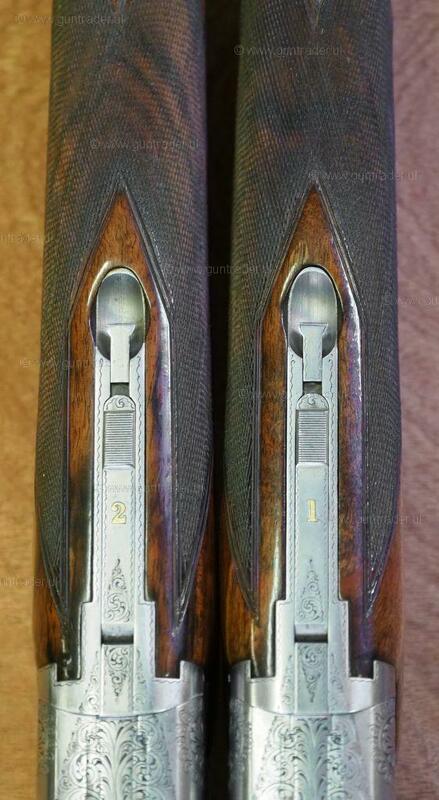 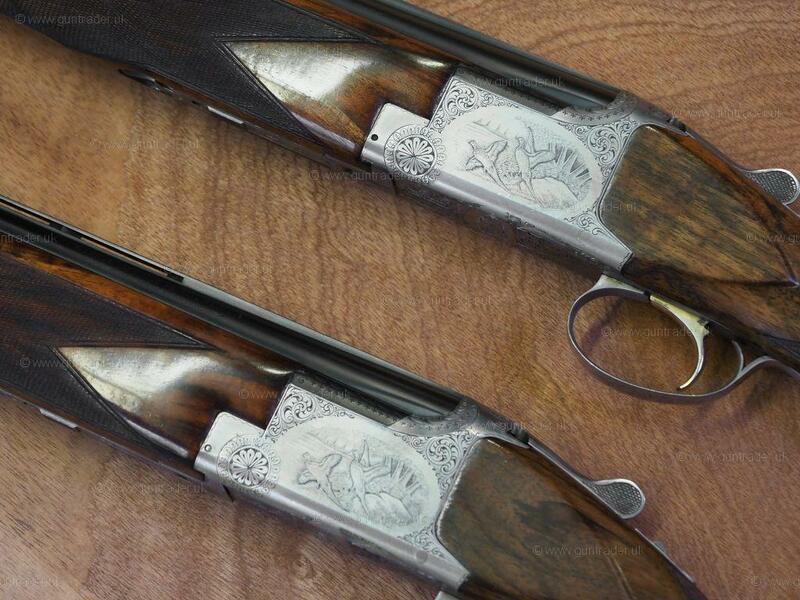 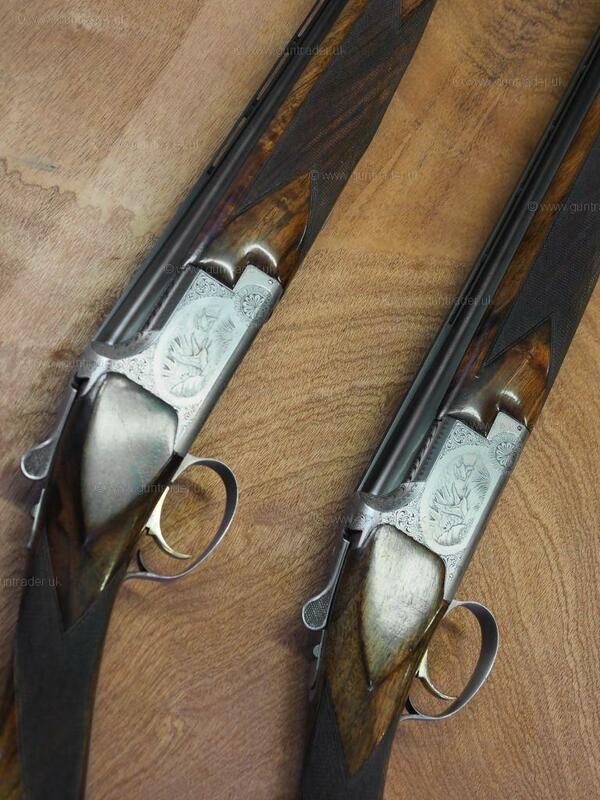 A superb factory pair of Browning B2G Lightweight Games. 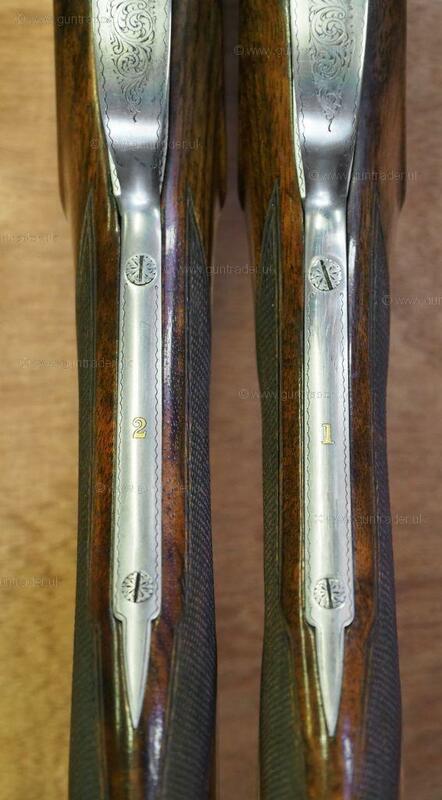 Marked 1 & 2 in gold and with well marked wood. 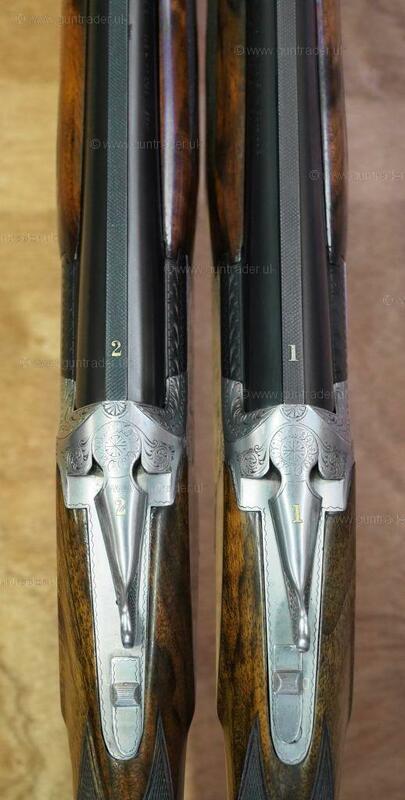 No:1 gun fitted with long Teague chokes. 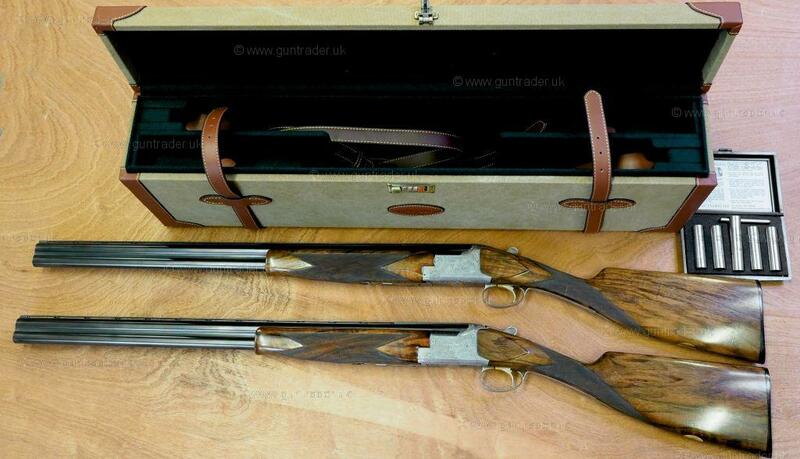 Complete in a new Guardian double case.